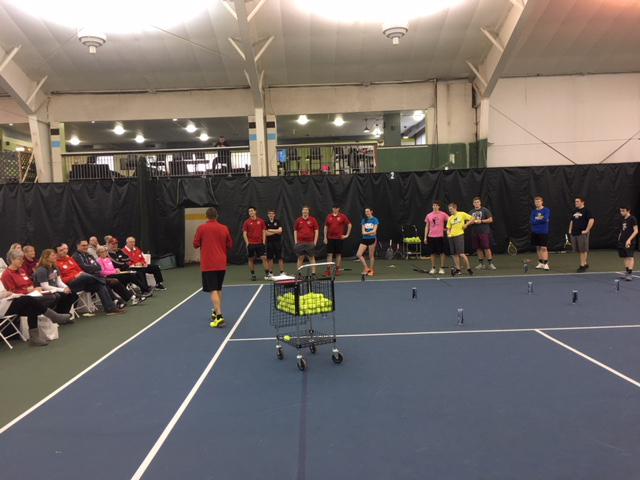 As part of my duties as a USTA High School Committee member, I attended a terrific high school coaches clinic February 24 at Moorland Tennis Club in New Berlin, WI. 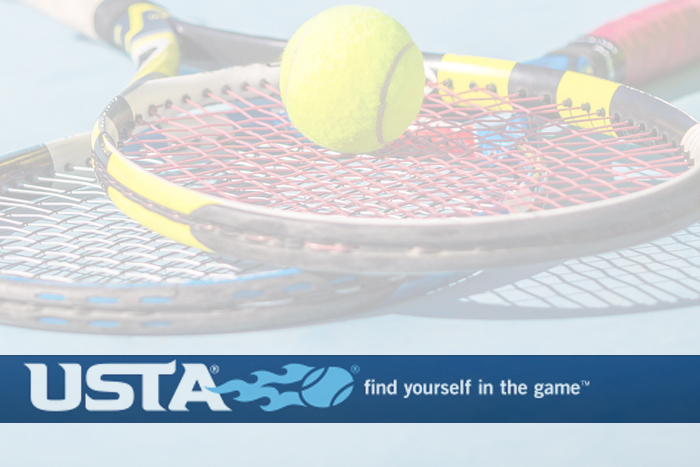 Organized by Scott Ficks, he, Erick Martinez and Craig Mours, as clinicians, did a great job helping high school coaches gain fresh knowledge before spring tennis. I spoke to the group about the need for high school players to become interested playing Tennis on Campus as they further their education and opportunities in the tennis teaching profession. 47 coaches attended the event.